Are you looking for quick cash for your Rolex? Jewelry-N-Loan in Orange County is your answer. 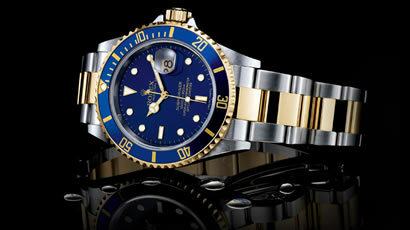 We’ve specialized in the buying, selling and making loans against Rolex watches for years. We employ a staff with decades of experience in working with Rolex watches, as they are not only our business but our passion. Whether you have a Daytona, Submariner, Datejust or any other Rolex model, Jewelry-N-Loan can help you get the cash you need. If you’re looking to sell your Rolex outright for cash, get a collateral loan against it, or possibly looking to trade it in for another watch, Jewelry-N-Loan can help you get the best price for your watch so that you walk away happy and with the cash you need in your pocket! Stop by our shop on Newport Blvd in Costa Mesa, CA today, call us or visit our website online for more detailed information of how Jewelry-N-Loan can get you cash for your Rolex in Orange County today!